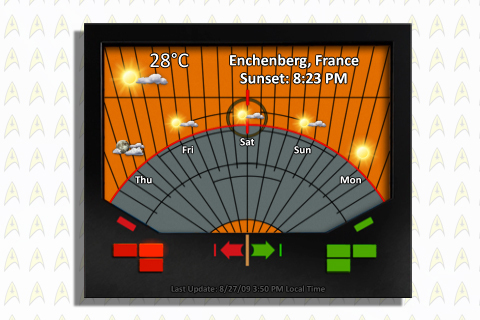 -Weather Widget based at the right transporter consol screan. -Thanks to sViz for the weather script! Very nice widget. You did a good job on this.